You won't accomplish anything by not speaking up for what you believe in. 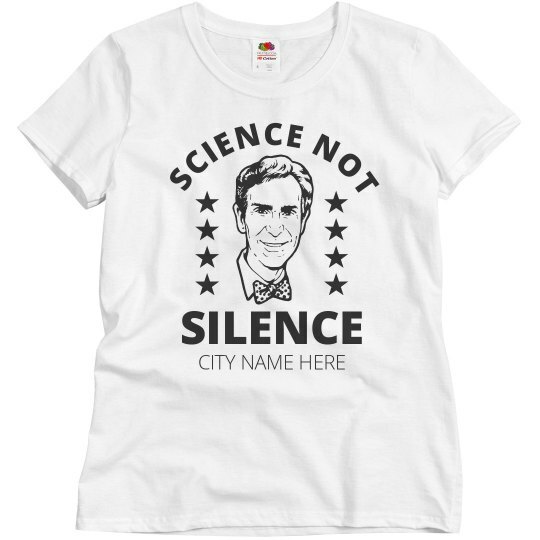 That's why we live by the motto: Science not silence. Help support our planet and all of the scientists that work to protect it everyday, by joining in the march for science on Earth Day!